Amphithéâtre Denis Escande de l’IRS-UN. Nuclear Magnetic Resonance is a powerful technique for probing and characterizing protein-ligand interactions. NMR is also particularly robust for fragment screening, generating a low rate of false positives and false negatives. 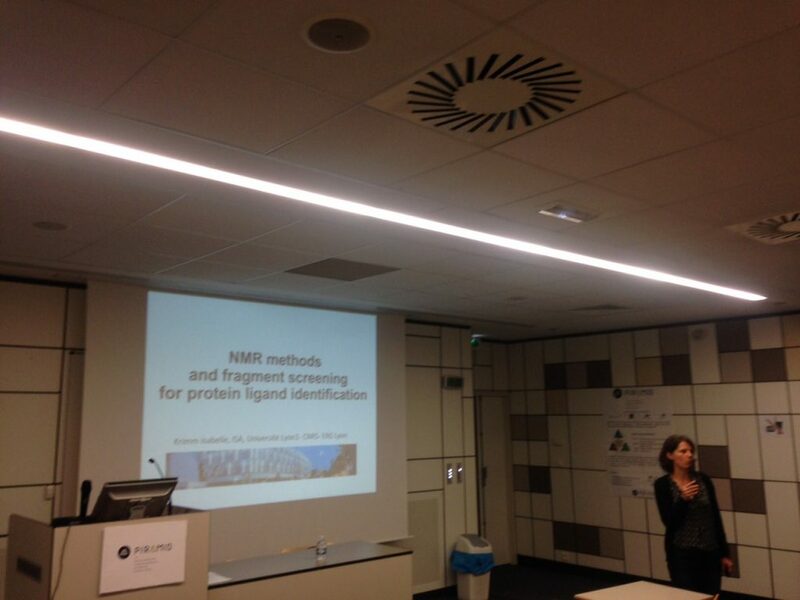 Examples from the literature and from personal research will be discussed to present of overview of NMR-based approches for the identification and the optimisation of protein ligands.